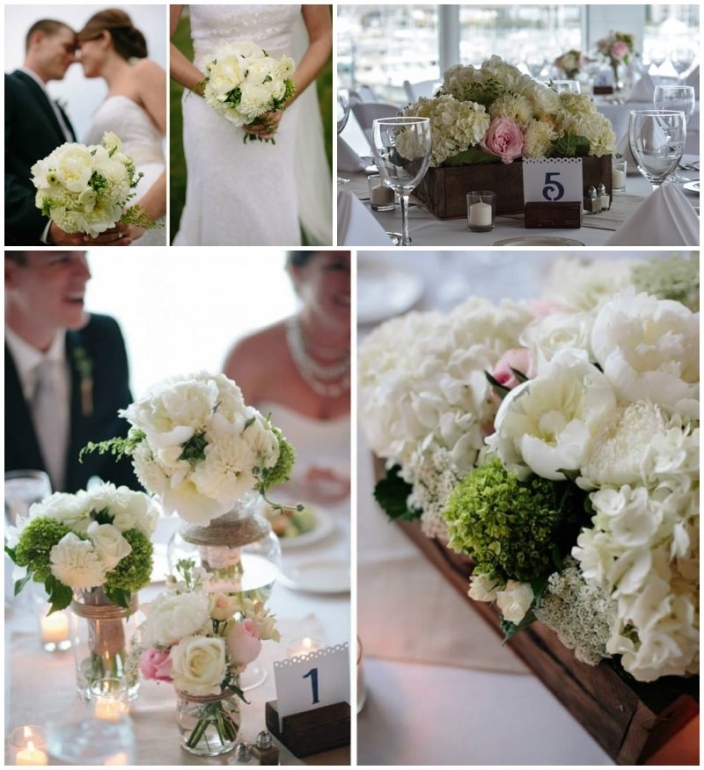 …well, this blog is dedicated the equally beautiful Virginia Beach wedding of her little sister, Kristina. Since today is Veteran’s Day, I couldn’t think of a better day to post this military wedding!! On May 26th, Memorial Day weekend, Kristina and her Navy husband Blair were married at the Princess Anne Country Club in Virginia Beach. 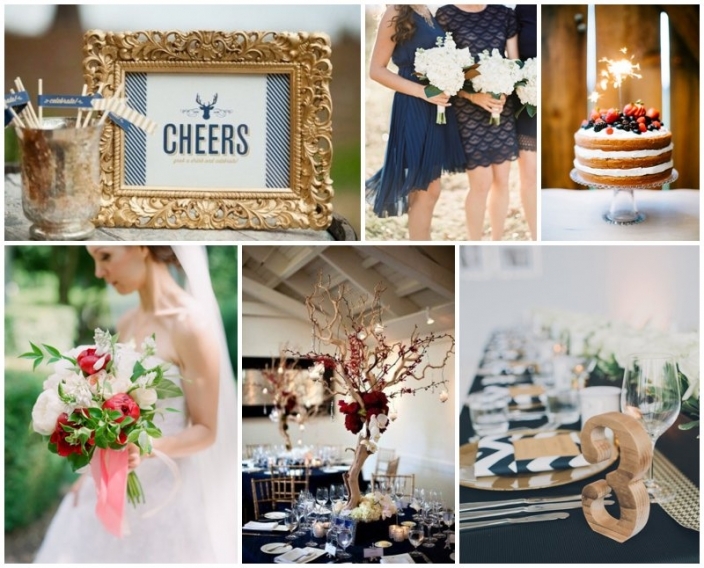 As I always do, we began with some inspiration boards created from my interpretation of the bride’s vision. This is the “final” board we came up with. The colors were swapped a little bit, but the main gist was implemented in the final design! Here are some detail shots from the women’s locker area where the girls got ready. And the gorgeous ladies! Here’s the bride and her sister, our past bride Michele. The ceremony took place on the back lawn with chairs rented from Distinctive. Then we had some time for portraits during cocktail hour while the chairs were being moved…aren’t they gorgeous!! And finally, my favorite part, the gorgeous decor! At the end of the night, the couple had a traditional military sword sendoff….swwwoooon!! Since the wedding Kristina and Blair have moved to Florida where we hope their enjoying this fun chapter of their lives!! 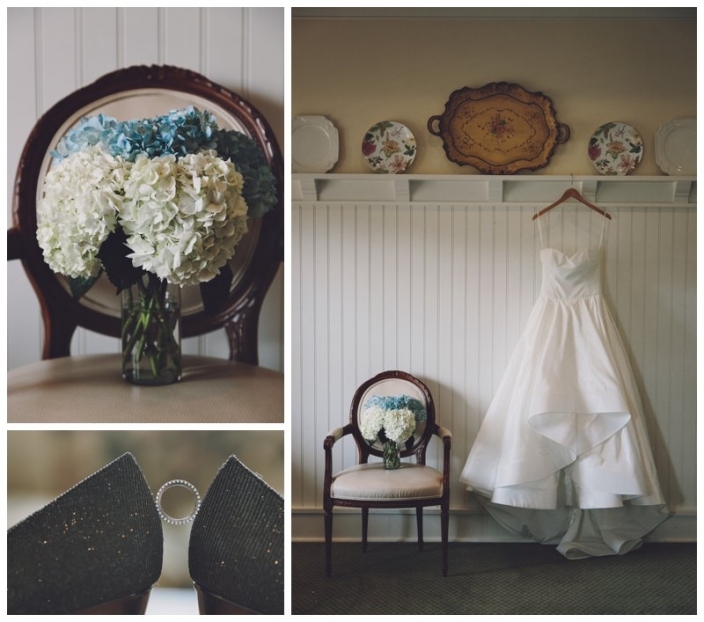 For more about this wedding, check out Tidewater and Tulle’s blog! !